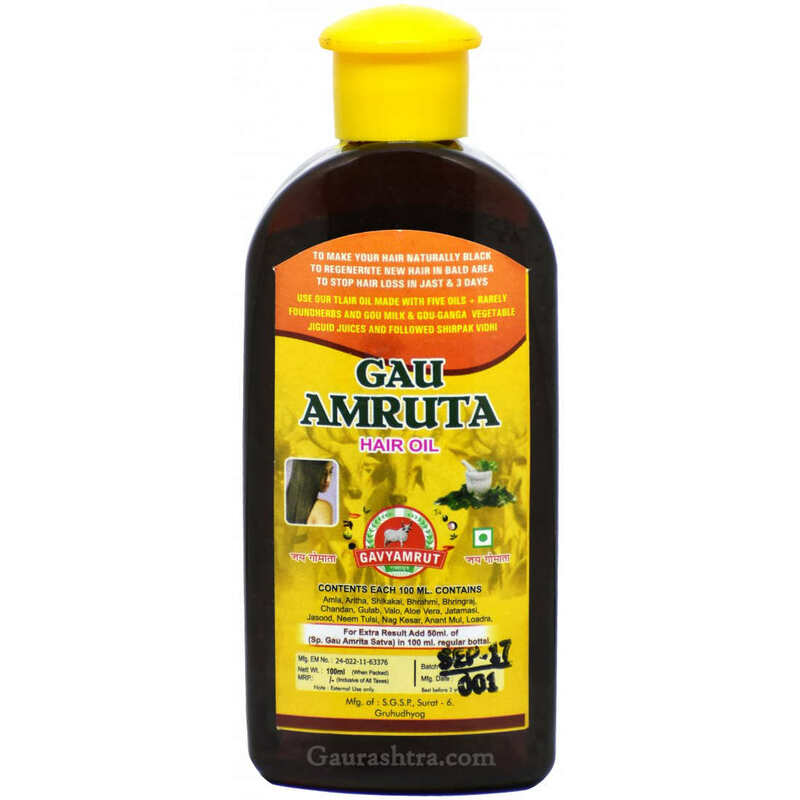 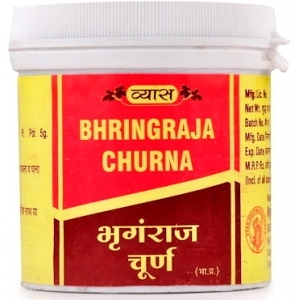 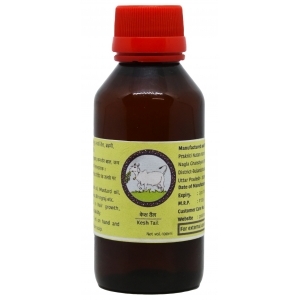 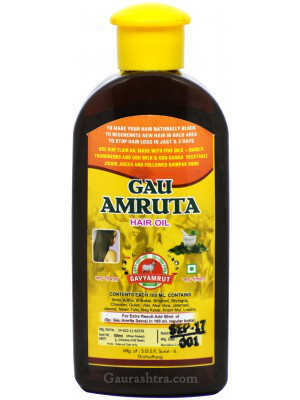 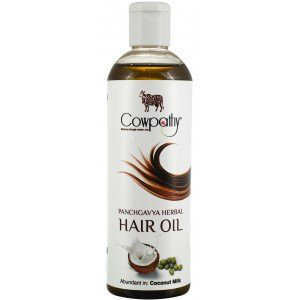 Pathmeda Gau Amruta Panchgavaya Hair Oil ​is made with five oils - Rarely found herbs and Gou Milk, Gou Ganga vegetable oil and followed by Shirpak vidhi. 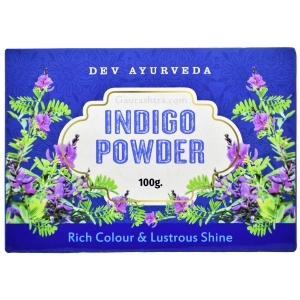 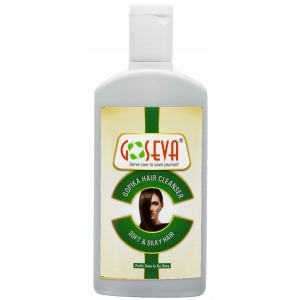 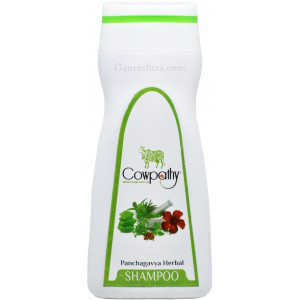 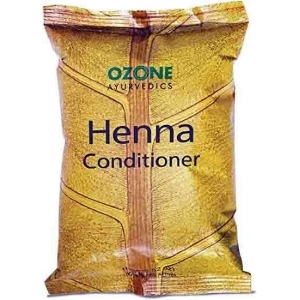 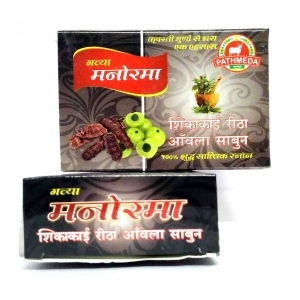 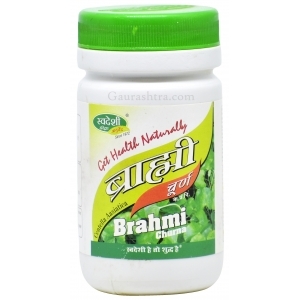 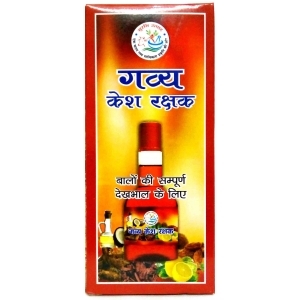 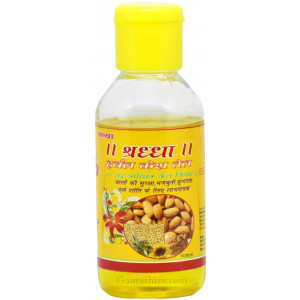 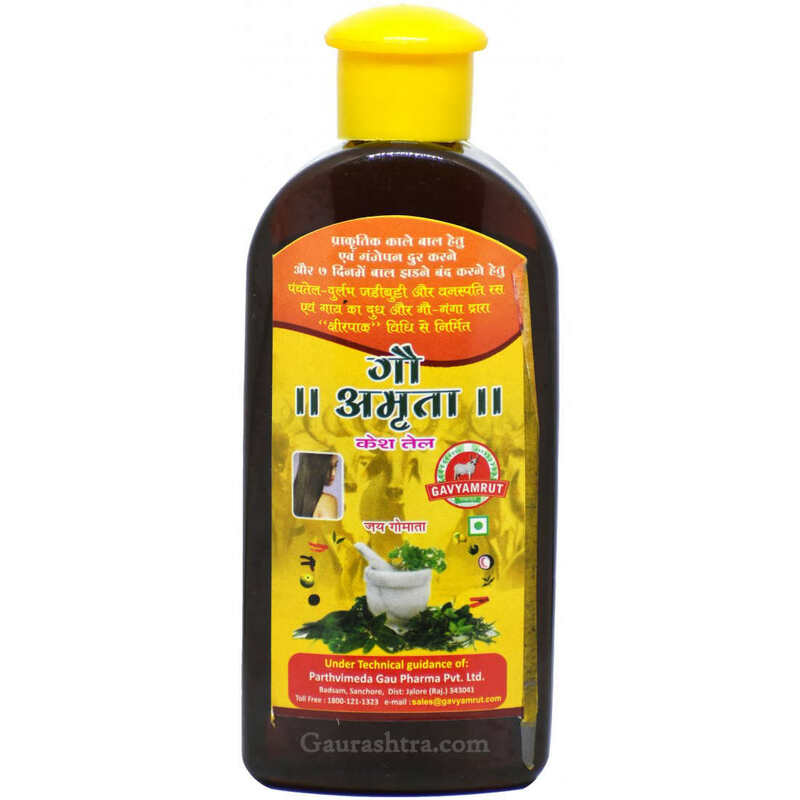 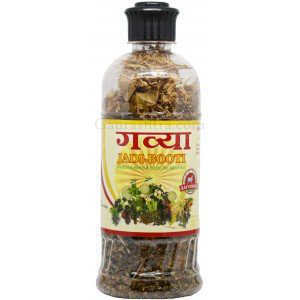 Pathmeda hair oil is good for men and women of all age. 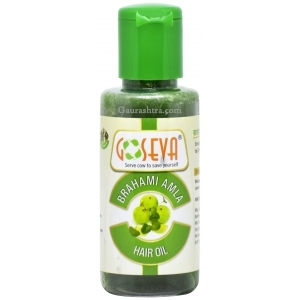 Pathmeda Hair Oil is one of the best hair oil with has higher viscosity (thickness) and all natural ingredients which makes it one of the best hair oil for men and women. 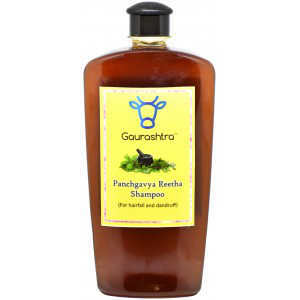 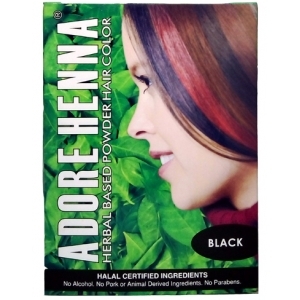 Pathmeda Hair Oil helps you get naturally black and forever strong hair. 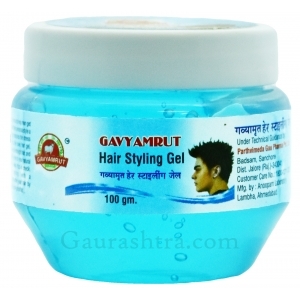 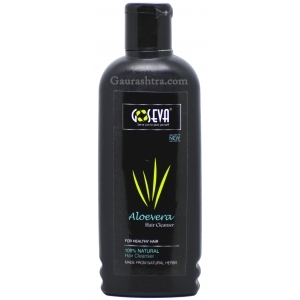 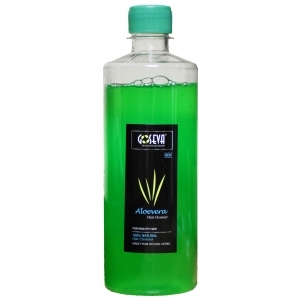 Regenerates new hair in bald portion of scalp and claims to stop hair loss in just 7 days.